Explore the Hôtel de Béthune-Sully at the heart of the Marais district. 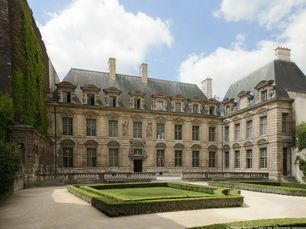 The Hôtel de Sully is the seat of the Centre des monuments nationaux and is not open to visitors. 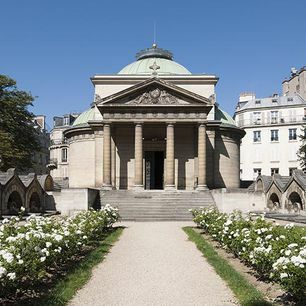 It is possible to cross the "cour" and the garden in opening from 9 a.m to 7 p.m.
Sully's residence. 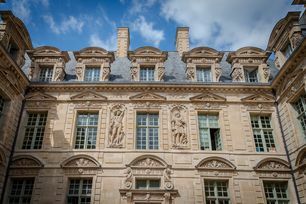 Built from 1625 near Place Royale (today Place des Vosges), this townhouse was a development commissioned by King Henry IV of France and overseen by Maximilien de Béthune, Duke of Sully (1559-1641). The Duke bought the residence in 1634. It stayed in the Sully family until the mid-18th century. 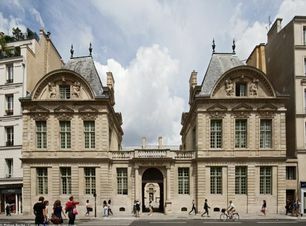 Madame de Sévigné and Voltaire both stayed there. A public building. 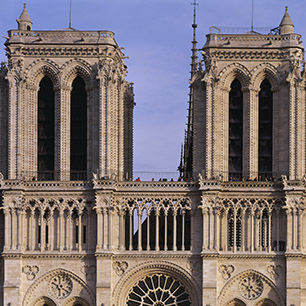 It was bought by the French state and its restoration, which started in the 1950s, kick started the redevelopment of the entire district. 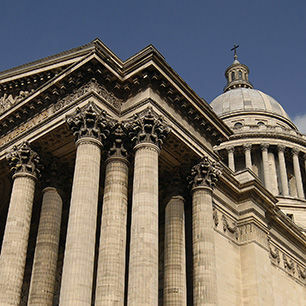 The building has been used as the headquarters of the Centre des Monuments Nationaux since 1967. My share for French heritage !